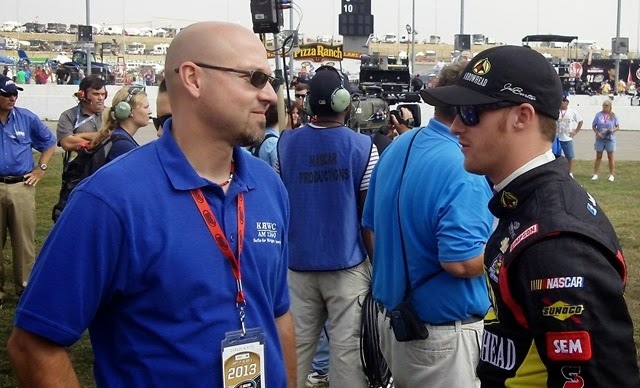 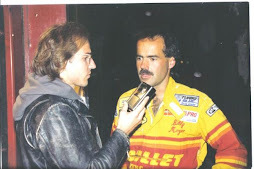 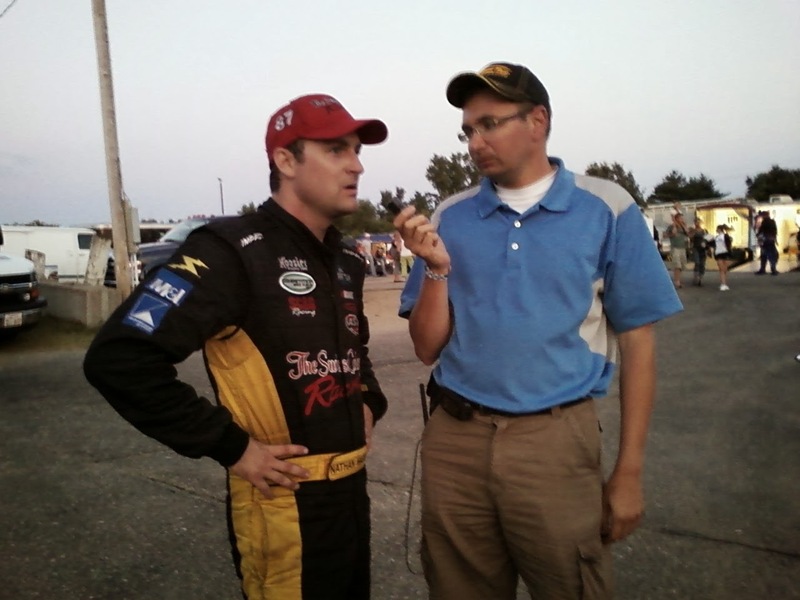 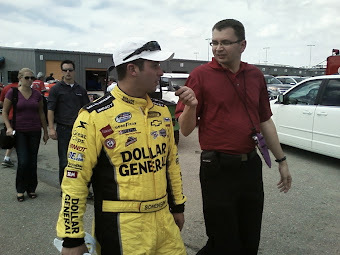 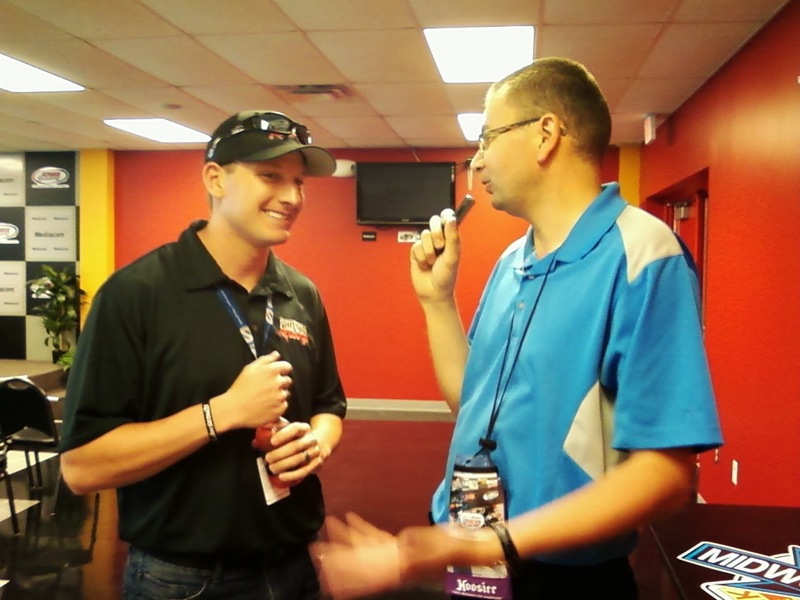 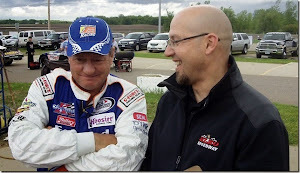 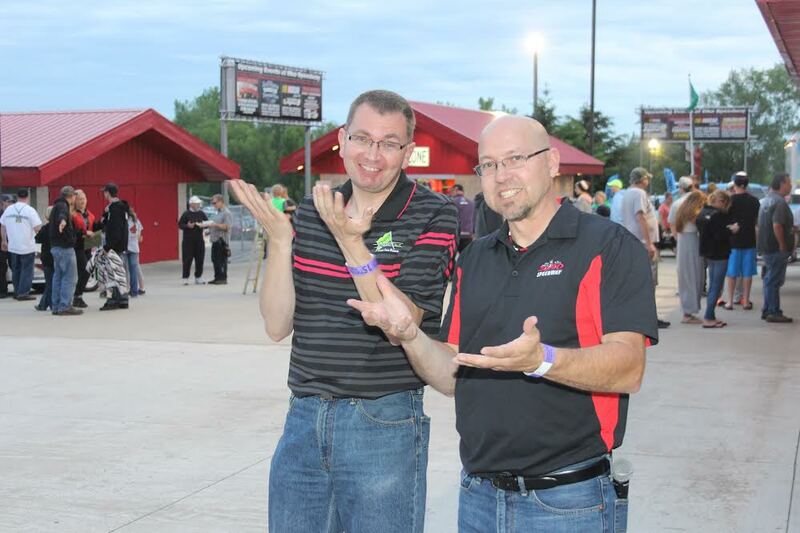 Jason interviewed drivers from Elko Speedway and Dean Reller interviewed drivers from Granite City Speedway every week. 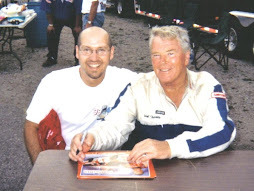 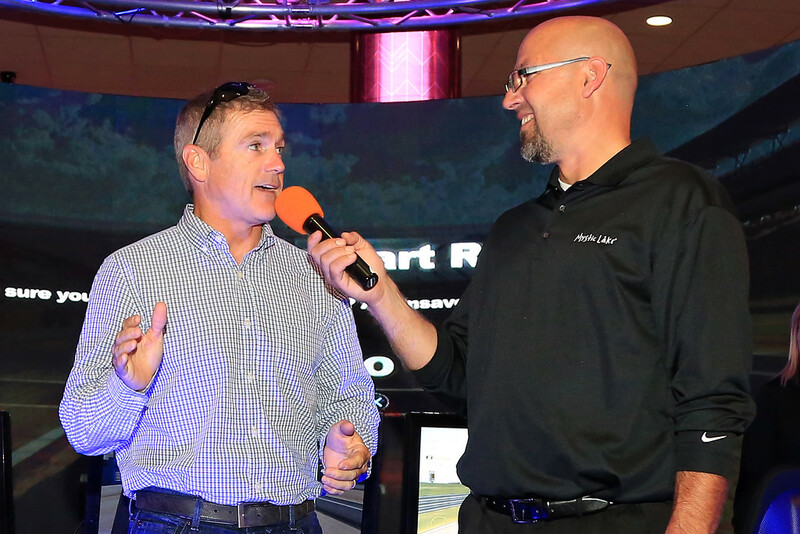 We had the opportunity to interview some retired NASCAR stars this year at events organized by Mystic Lake Casino, and also during the Kyle Petty Charity Ride. 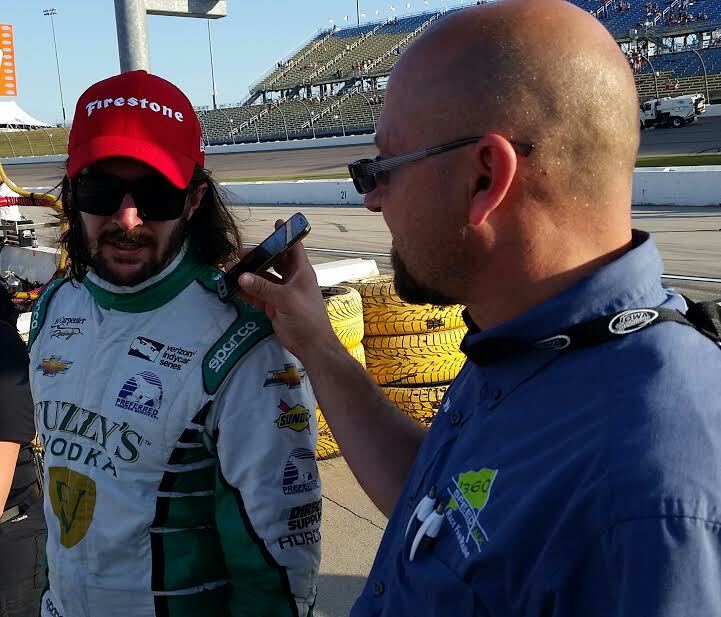 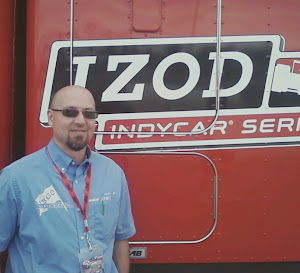 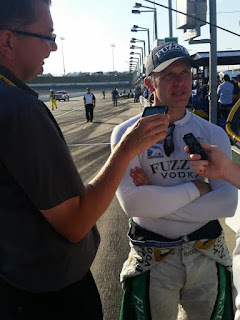 We also were lucky enough to cover the IndyCar event at Iowa Speedway and get exclusive interviews with drivers JR Hildebrand, Charlie Kimball and Ed Carpenter. 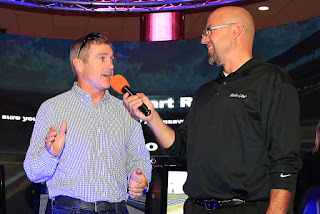 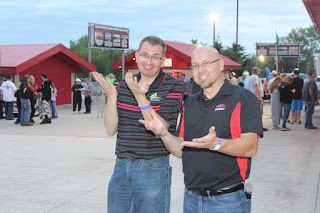 We covered the Truck Series event that Jon Hunter Nemechek won at Iowa Speedway. 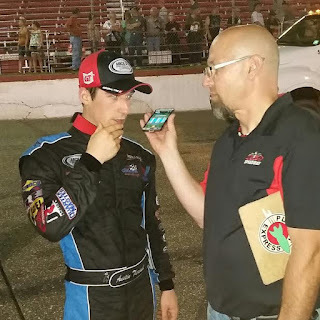 There was an incredible ARCA race at Elko Speedway with Austin Theriault as a winner, we also did three weeks of preview interviews before the race. 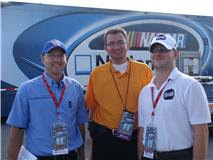 We covered an exciting Xfinity Series race won by William Byron at Iowa Speedway. 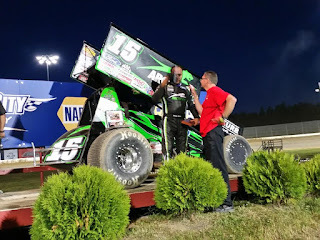 Here is the interviews we did after the World of Outlaws race won by Donny Schatz at Granite City Speedway. 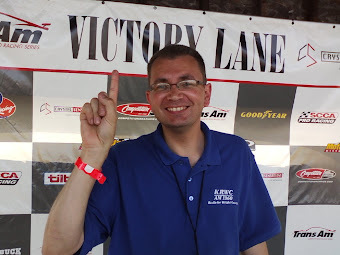 We covered what could be the final Trans-Am series races at Brainerd International Raceway in 2017. 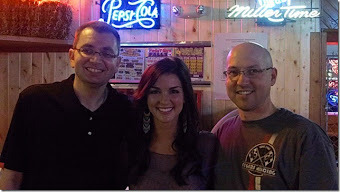 A Big Thank You to our sponsors, without these businesses we would not have a radio show, please support them.